A practical and emotional support and advice service for families with children aged up to the age of 13. A social work-led, volunteer-supported service. We work holistically to provide a family-focused support plan in a welcoming, non-judgmental environment. We work with families to enable them to cope with difficulties through both practical and emotional solutions. Our Family Support Workers provide one-to-one sessions for parents, children or families to work through the difficulties that they are experiencing. Our Support Workers use a visual tool called Outcomes Star, in collaboration with our service users, to help both the family and Welcare to measure the impact of our work. We deliver the Strengthening Families Strengthening Communities (SFSC) parenting programme in our South London centres. It is an inclusive, evidence-based parenting programme, designed to promote protective factors which are associated with good parenting and better outcomes for children and has enjoyed particular success with parents from a number of backgrounds, including black and minority ethnic parents, teenage parents, parents with learning disabilities and parents from marginalised communities, including those with experience of drugs, alcohol or violence. It has been adapted from an American programme Strengthening multi-ethnic families. 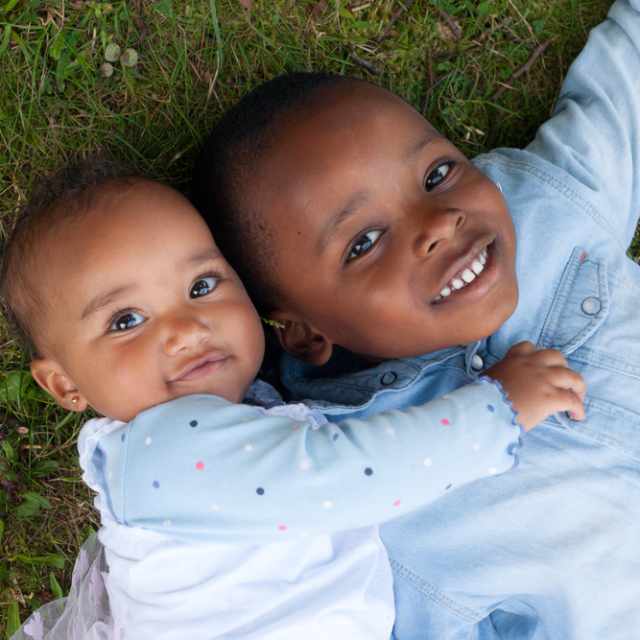 The course can only be delivered by facilitators trained by the Race Equality Foundation and has received the CANparent quality mark from ParentingUK, which is part of Family Lives. Our volunteer programme provides specially-trained Mentors for children and Family Helpers for parents to provide additional and longer-term practical support. Volunteer Mentors are matched with children who are struggling with confidence or self-esteem, behavioural issues, or just need some extra time and attention. The aim of the mentoring relationship is to encourage behaviours and activities that can be sustained after the matching has been completed. Our volunteer Family Helpers can help parents develop household routines, assess which benefits they may be entitled to, help them put family budgets in place or accompany a new mum to the local nursery. Before matching volunteers with children or families we will make a full assessment and provide a fuller package of family support. MySpace is a 12 week community-based treatment and recovery programme for children from homes where domestic violence and abuse has occurred. It is accredited by Against Violence & Abuse (AVA) and provides a safe and welcoming space for children who have been impacted by domestic abuse in their own homes to process, understand and manage their feelings and responses towards their experiences. We offer various groups for parents and children across our centres. At our Inner London centre in Lambeth we run a young people’s drop-in group called OurPlace, funded for 1 year by Lambeth CAMHS. At our centre in Redhill, East Surrey, we have groups for young parents, to encourage parents to understand the importance of play in development, and to encourage healthy eating. We also have a group called MySpace that is a domestic abuse recovery programme for children aged 8-13 years old, which operates according to funding and partnerships at various centres. For more information about groups being held at our centres please visit our centre pages. 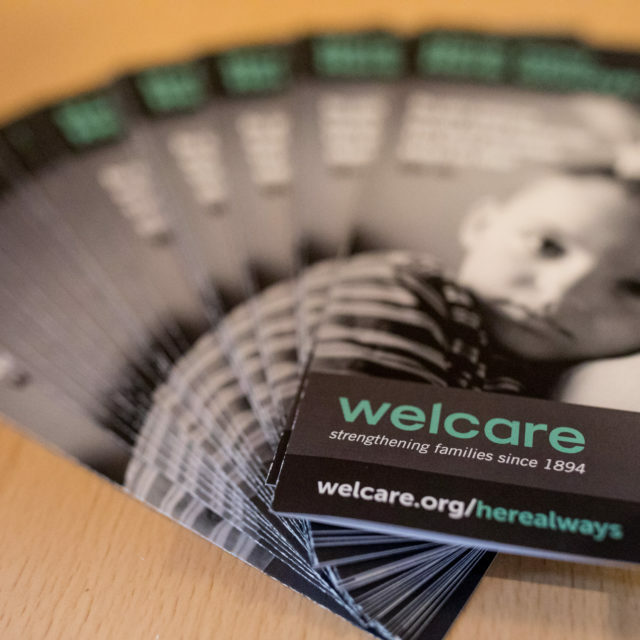 We signpost parents and families in need to the best local resources available to them and, if required, we help them to access those resources. Our workers and volunteers can assist families with filling in forms, applying for benefits and accompanying them on visits to schools and nurseries.